Stem Cell For Musculoskeletal Pain - Piedmont Physical Medicine & Rehabilitation, P.A. It is quite often that someone comes into our office looking for stem cell treatment for musculoskeletal pain. 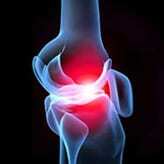 Most frequently the request is to avoid a hip or knee replacement, or arthroscopy. 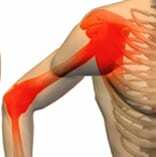 There are several other common indications for stem cell including rotator cuff injuries, certain unresolved, chronic spinal conditions, reversing the signs and symptoms of RSD/CRPS, and skin ulcers associated with peripheral arterial disease. Occasionally we get asked to perform stem cell harvesting and grafting for other less well proven conditions such as COPD, nervous system disorders, or congestive heart failure. While we have not accepted any requests to date for these less proven conditions we continue to keep our eye on them hoping that the science and literature may eventually improve. On the other hand we are quite comfortable with stem cell otherwise. Having said that quite often after our initial history and physical exam we find out that even though someone came in requesting stem cell they dont need it. There are several more traditional treatments that can work just as well and cost less. As a leader in stem cell in the Upstate of South Carolina we take our position in that regard seriously. We want patients to get the best outcomes possible, for the best price, and at the level of care they need. 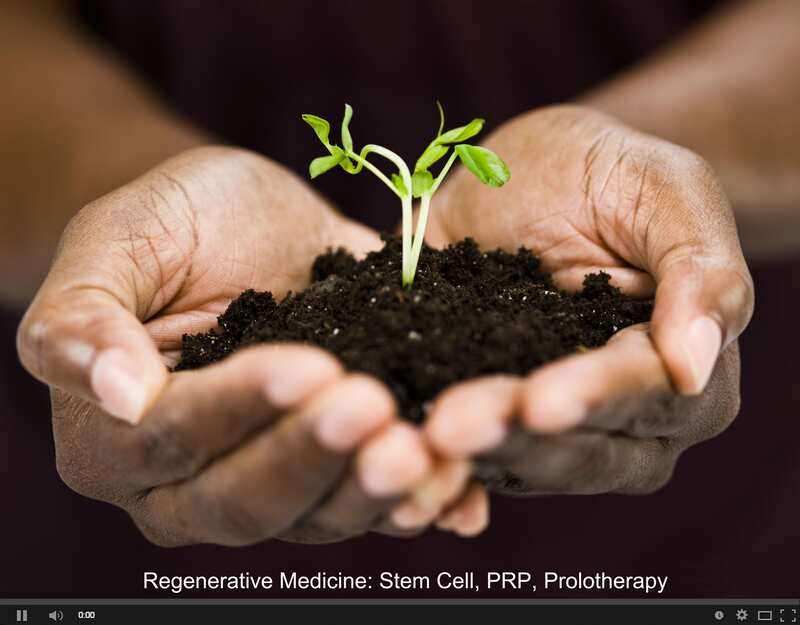 Learn more about all of the regenerative medicine options we offer by using the Regenerative Medicine link on piedmontpmr.com.